More images are available below. 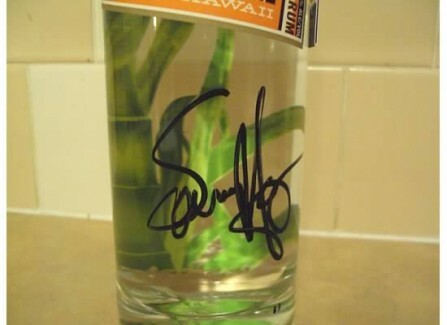 I have an extra signed bottle of Sammy's Beach Rum from BEVMO if anyone is interested. Jeff D of Seattle got it! Thanks everyone for the offers. I wish I had enough for everyone. However, Jeff D from Seattle is the lucky one this time. Rock On! Sent you an offer too. Let us know. Thanks! 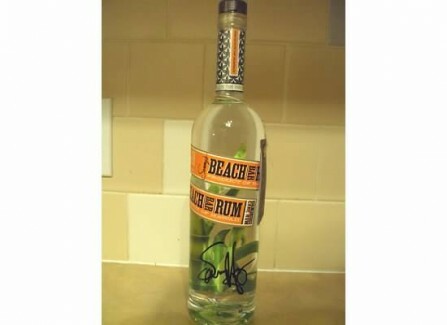 I'll pay 40 for it!!! Email at mandybuck33@yahoo.com if interested. will trade straight up for signed bottle of Cabo!! !